The furthest beach in the west side of the coastline is Utah in the south of the Cherbourg peninsula where around 15000 paratroopers of the 82nd and 101st US Airborne Division jumped into the night to start the combat and to capture the village of Sainte Mère Eglise at 4.30 am on june 6th. You will start this day with the discovery of Honfleur. Without any doubt one of the most charming little town of France. It reveals itself to the visitors who take the time to stroll through the maze of narrow streets, the Old Bassin which is today the marina, the narrow buildings with their slate facades. 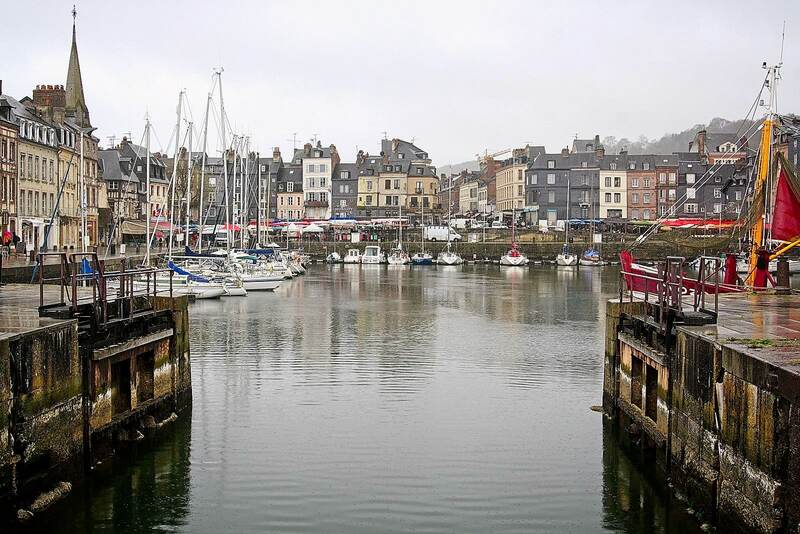 Honfleur is where the sea meets the Seine river that is why it has been a strategic and economic location for almost 1000 years. 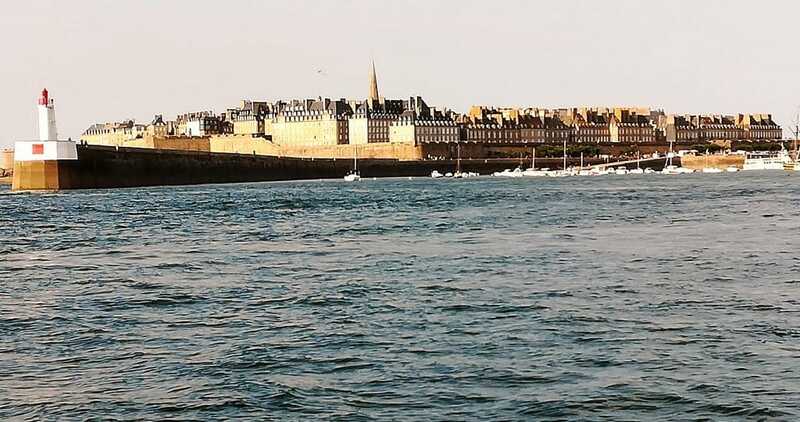 You will have an amazing overview of the river estuary and the sea from the hill of the Coast of Grace, right above downtown Honfleur. You will be inspired by this charming little town like the generations of painters, writers, musicians who went there. 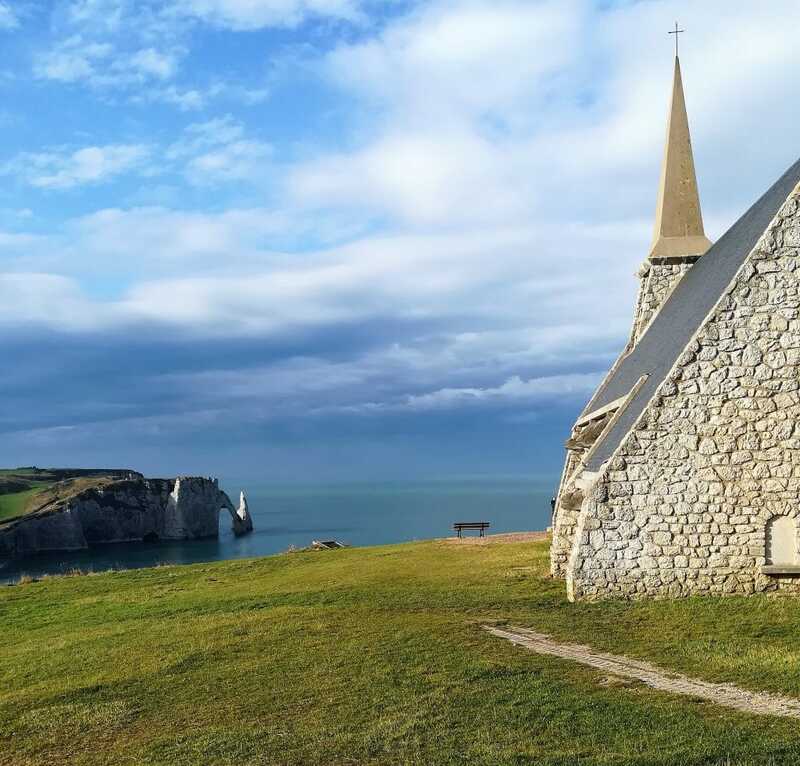 Then after a fifty minute drive you will reach Etretat. It is located in a superb site between two of the most famous limestone cliffs of France : La Falaise d’Aval, with the “Arch” and the “Needle” and la Falaise d’Amont with the chapel Notre Dame de la Garde, Saint patroness of the fishermen, on the top. From there you will have a fabulous view of the city, the bay, the golf course on the top of La Falaise d’Aval. Thanks to the construction in the mid 19th century of roads connecting Etretat to large cities like le Havre, of beautiful mansions named Villas, of the Casino and finally in the 1890’s the railway, tourism started to take over the fishing industry. 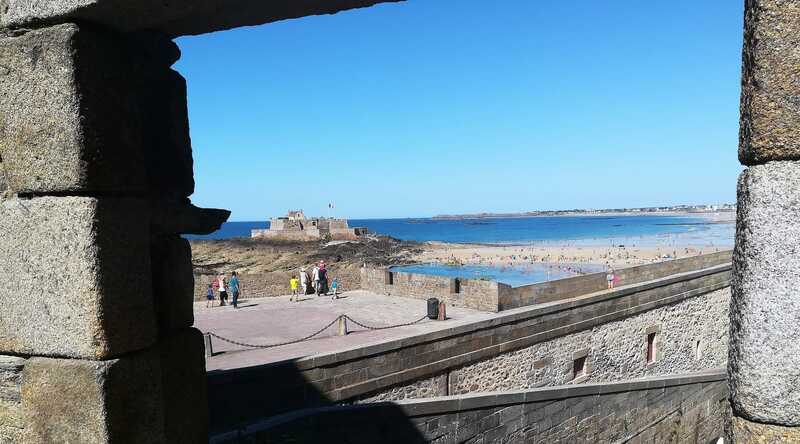 It is one of the oldest settlement in France. Since at least the Romans it’s been a very dynamic harbor on the Seine river strategically located half way between the English Channel and Paris city. Normandy was named after the Vikings (Northmen) who started their raids in the early 800’s . When the Franc king Charles Le Simple gave that land in 911 through the treaty called Saint Clair sur Epte to the Viking Rollo, Normandy (the land of the Northmen) was born and the capital city of that new Duchy was Rouen. 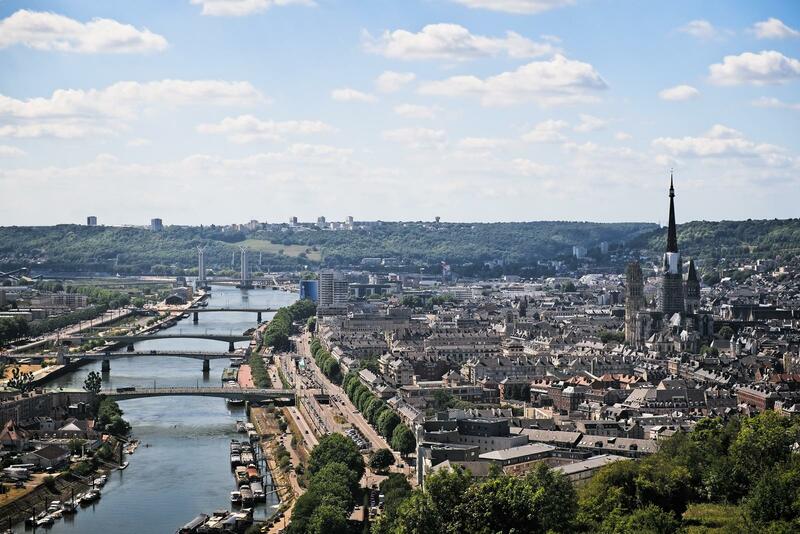 Rouen is the capital city of Normandy today and has a lot to show to the visitors. 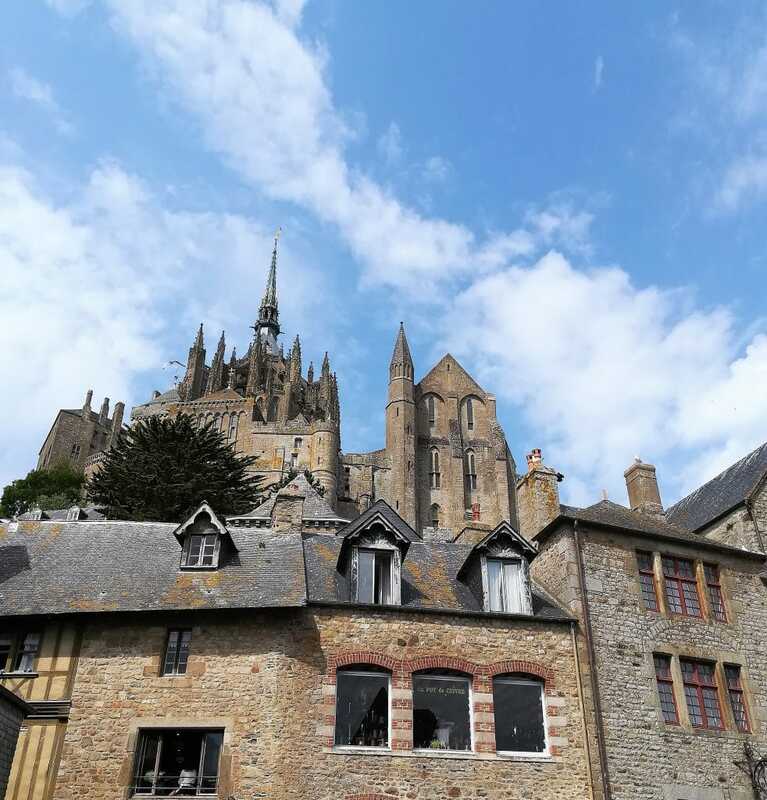 You will also see where the Impressionist painter, Claude Monet, stayed to paint his series of the Cathedral of Rouen, one the most preserved Renaissance building. Then you will walk through the main street called the Gros Horloge (Big Clock). It’s been the beating heart of the city since the Romans and since the 16th century the most popular monument, a huge clock, has been built over an arch near the Belfry. In the Old Market Square you will find out where Joan of Arc was executed in 1431 during the 100 year war. Today before you reach Giverny your private guide will drive you through the natural beauty of the Seine river valley for a breath taking stop at Chateau Gaillard, Richard Lion Heart fortress built in 1198. Then to Giverny, a small and remote village on a hillside of the Vexin Natural Park in Normandy. This is where Claude Monet, the impressionist painter, spent the second half of his life, 43 years, from 1883 to 1926. And since, it’s been definitely brought to light. A hilly, wooded and farming land with preserved villages and white cliffs of lime stone overlooking the valley of the Seine river in a special changing light. These are some reasons why so many painters went trough Normandy to immortalize that natural beauty. 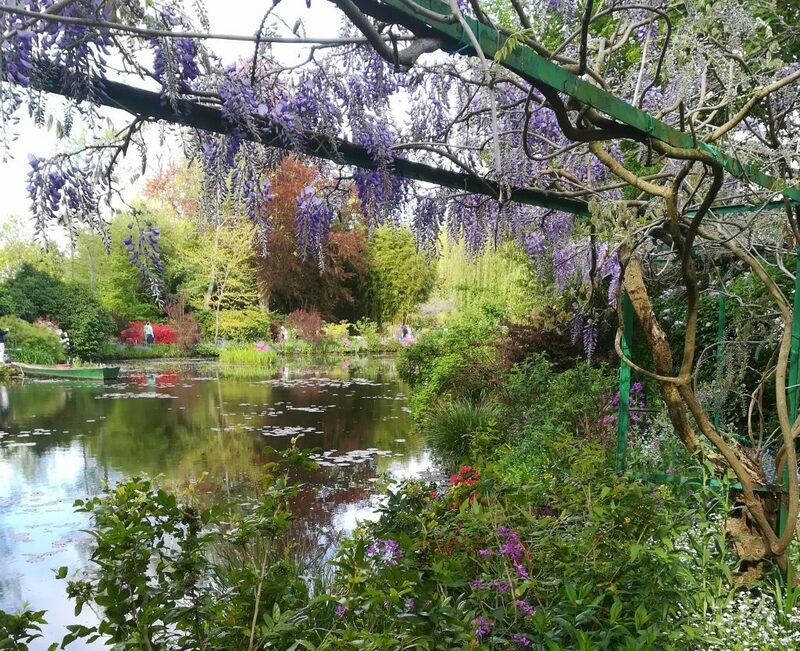 Claude Monet did even more in Giverny, he created his own nature in his own grounds with the Clos Normand Flower Garden and the Water garden where you will admire the Water Lillies. Your private guide will take you to the lush, colorful and luminous world of Monet, you will cross the japanese bridge covered with wisteria, you will stroll litteraly through the palette of the painter before visiting his pink roughcast house. That is definitely the place to be as close as possible to the passion or the obsession of this artist. After such beautiful trip you will be dropped off at your accomodation. 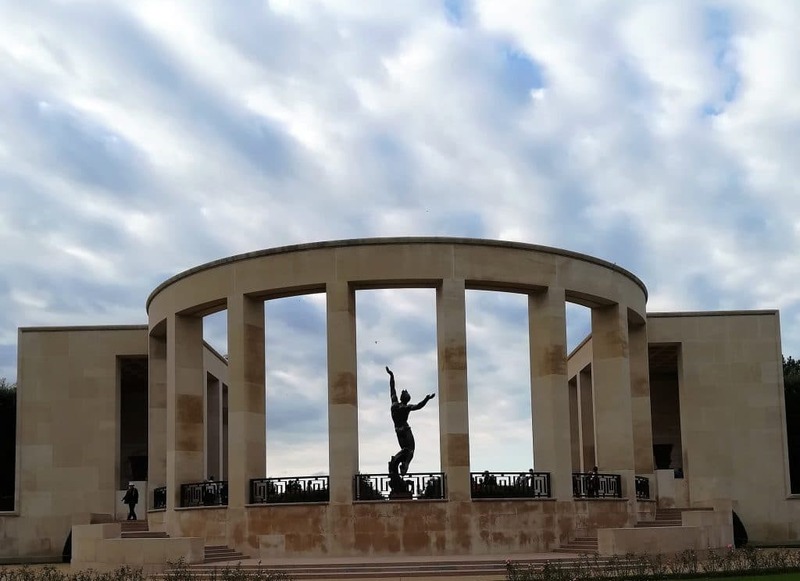 (we recommend a pick up not later than 8.30 am on Day 1, entrance fee included also in the mentioned Dday museum. Meals and accommodation not included).